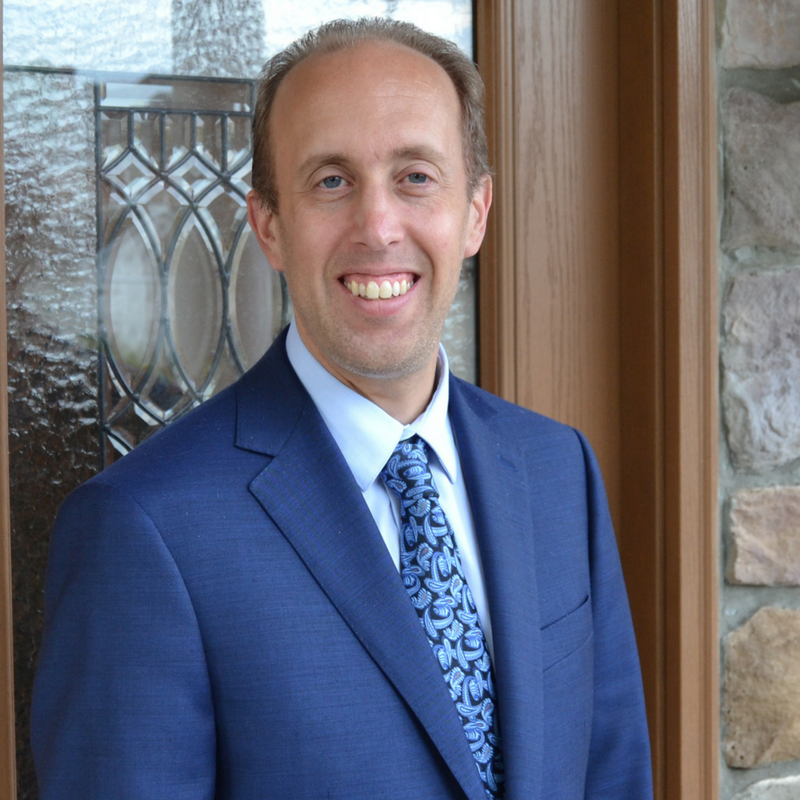 Attorney Eric Ladley joined the Firm as of February 13, 2017 after having been the Director of Long-Term Care Planning and Estate Administration with the prestigious Williamsport Elder Law firm of Steinbacher, Goodall & Yurchak where he practiced since 2009. Eric brings that vast experience along with knowledge gleaned as a member of the Elder Law and Real Estate committees of the Lycoming Bar Association. Eric is a lifelong resident of Pennsylvania. After graduating from George Washington University, with a major in Political Science and a minor in journalism, he returned to his home state to attend The Penn State Dickinson School of Law where he was a member of The Federalist Society and The Christian Legal Society, and where he worked in The Elder Law Clinic. Eric has focused his practice in the areas of Estate Planning, Long-Term Care Planning, Estate Administration, and Guardianships. Attorney Ladley is certified as an Elder Law Attorney (“CELA®”) by the National Elder Law Foundation. He also is accredited by the Veterans Administration to represent Veterans and can prepare, present and prosecute claims before the Department. Eric is a frequent presenter to the public and to organizations about topics related to Veterans Benefits, Estate Planning and Long-Term Care. The CELA designation issued by the National Elder Law Foundation, was established by the National Academy of Elder Law Attorneys (NAELA), the only nationally recognized group for elder law attorneys. The certification is both recognized and approved as a specialization in elder law by the Pennsylvania Supreme Court and American Bar Association. Prior to becoming an attorney, Eric worked for ten years in journalism as a reporter and copy editor for daily newspapers, a newsletter that covered the Internet Service provider sector, and a magazine that covered the pharmaceutical industry.